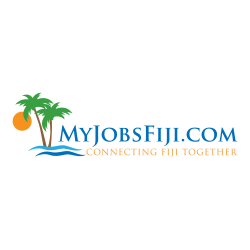 A reputable fire protection company operating for the past 35 years in Fiji and with Big Business names and projects under its belt is looking for Suitable persons for the following vacant positions to be based in Suva: Persons with electrical backround - the Suitable person should have knowledge of electrical fire alarm wiring in projects and fault finding Pipe Fitter the suitable person should be able to carry out pipes and associated fitting for fire sprinkler systems, fire hose reels and fire hydrants and general works in fire protection Should you think you would fit into our dyanamic team and would like better your skills, then do contact the number given below for an interview. Ph: 3314080 Mob: 9998358 email:___ffe@firefighting. biz Remunerations will be discussed following interview of successful candidates.